Hi, I'm Paora the Footy Physio! I am passionate about football, field sports, shoulders and climbing. In particular I love AFL, NRL, Rugby Union and rock climbing. My proudest achievement as a physio rehabbing the U66/74kgs 2017 Champion to the World Powerlifting IPF Championship⠀ (Kavwa). Book in now to achieve your personal best! 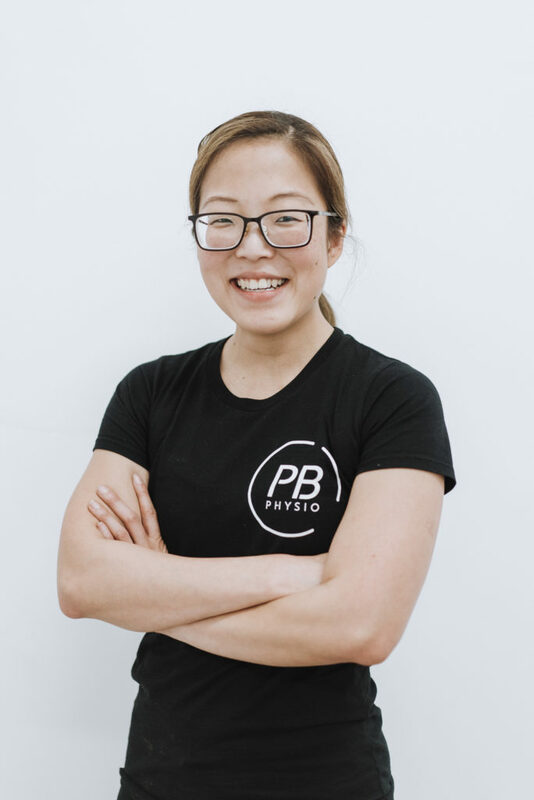 Hi, I'm Julia the Physique Physio! I have a passion for musculoskeletal rehabilitation and treating women's health related conditions. I am highly passionate are in lower back injuries, incontinence, prolapse, pelvic pain, pre/post-natal conditions, exercise performance and pilates. My philosophy is to understand every individual's story and empowering my clients to achieving their goals and personal best. I follows a holistic approach to recovery which may involve a combination of manual therapy, dry needling, education and exercise rehabilitation. I have a strong background in health and fitness with personal achievements in bodybuilding and powerlifting. I have a pro card in bikini modelling in AMB. I completed my Master of Physiotherapy from the University of Sydney. My focus is to manage pelvic related conditions with athletic females. Hi, I'm Pei the Powerlifting Physio! 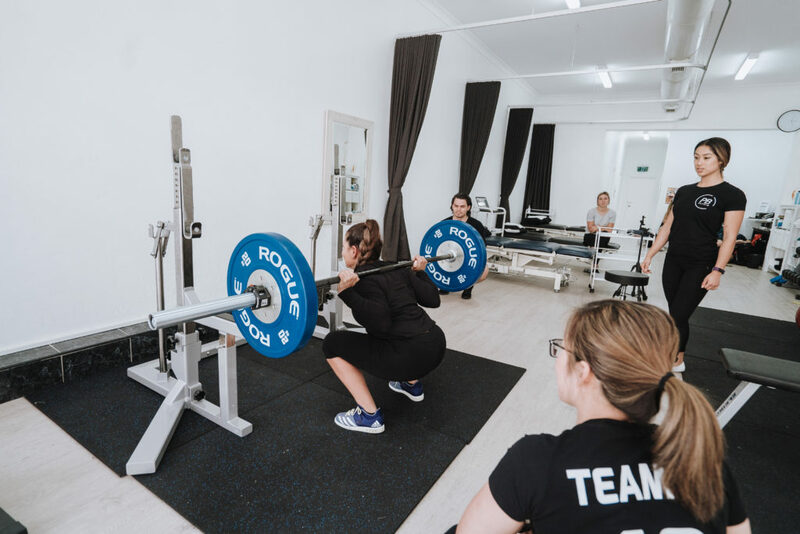 My mission is to help you achieve your personal best in powerlifting, the gym, the sporting field and in your everyday life. I can achieve this by addressing your injuries/pain and niggles and finding the root cause of the problem. I also want to help you understand that physiotherapy is more than just rehab. A very big part of it is finding the missing links and weaknesses, addressing them and taking you to the next level in your performance. Common injuries that I help with are sore backs, sore necks, torn ligaments, torn muscles, shoulder pain, elbow pain and knee pain. Common reasons why athletes see me is to break training plateaus, competition preparation, sporting injuries and to improve performance through physio. My philosophy is to work around injuries safely, whilst addressing the underlying problem through physio and strength training. I completed my Bachelor of Physiotherapy at the University of Sydney. I am very passionate about powerlifting and I compete in the U47kgs category. 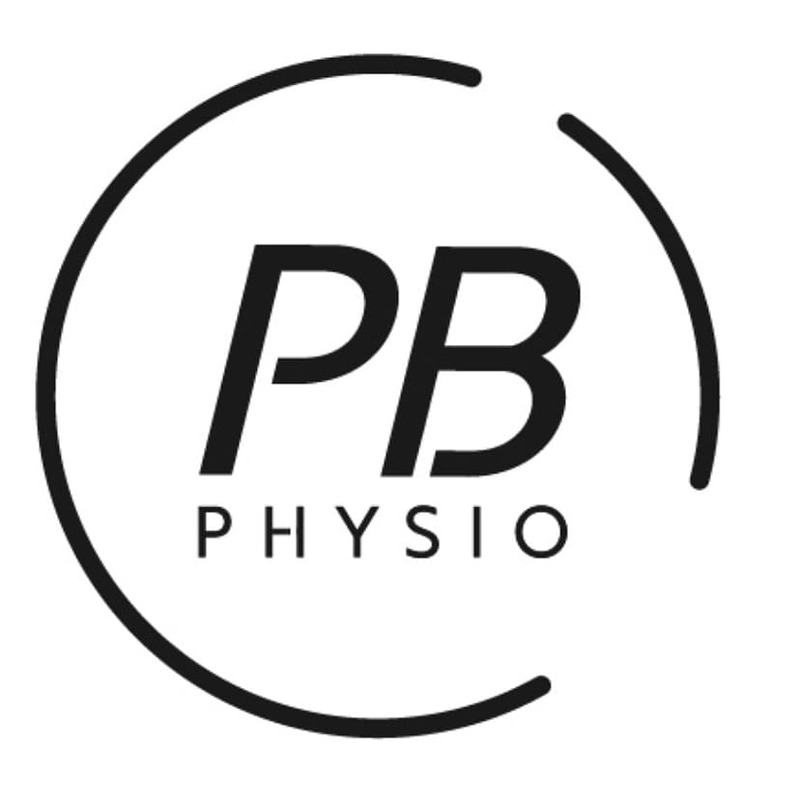 The reason I started PB Physio is to help athletes reach their personal best! Book in now to achieve long term success and smash your physical goals! Hi, I'm Nick the Performance Coach! I will tailor an athletic development program to suit your needs and be there for you every step of the way. I offer 1 on 1 coaching sessions and group training in a fun, high energy environment. My mission is to build powerful bodies and minds. My philosophy is to help you train for life. This means I aim for longevity and gradual progression. I am an exercise physiologist, which means that I can help break down your movement patterns to optimise performance! I have a scientific approach and can give you high levels of detail. I am also a competitive 83kg powerlifter and a powerlifting coach. Book me in now to build a powerful body and mind!